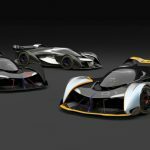 Gamers, you might want to kiss Nissan as the company releases the virtual covers off the NISSAN CONCEPT 2020 Vision Gran Turismo. 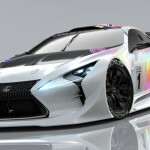 It’s a future vision from Nissan what a race car should look like, it was designed and created through collaboration with creators of Gran Turismo, Polyphony Digital Inc., PlayStation driving franchise. 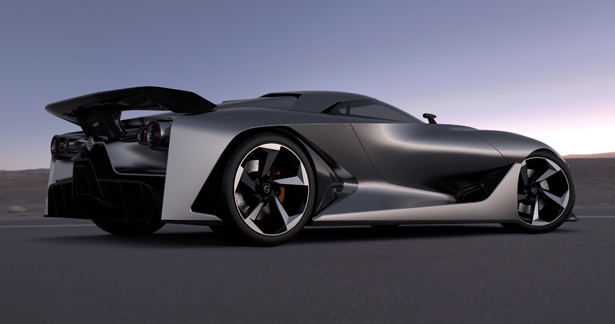 It was started as a dream project of Nissan designers, they were given freedom to create their dream supercar just from their own Gran Turismo fantasy garage. 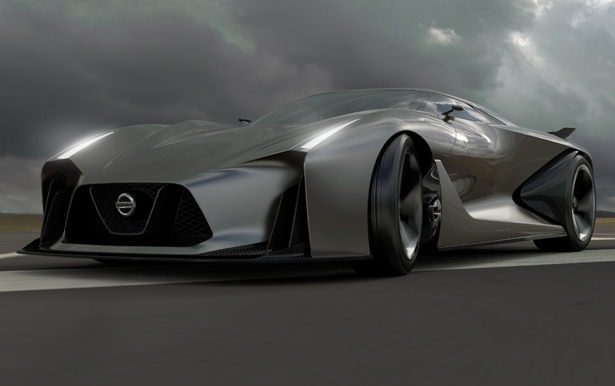 Now you get to see the awesome result from a team of young designers at Nissan Design Europe, London. 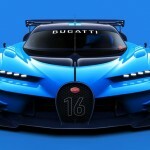 This model is believed to have so much potential since it got great input from an advanced engineering team based at Nissan Technical Center in Atsugi, Japan. 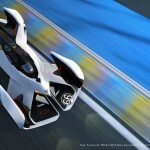 So, do you agree this is how a supercar of the future should look like? 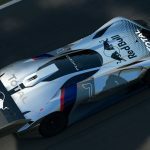 For all Gran Turismo gamers, in July, you can experience the performance of this supercar first-hand, it will become available to download in Gran Turismo 6, just like Nissan GT-R and Skylines. 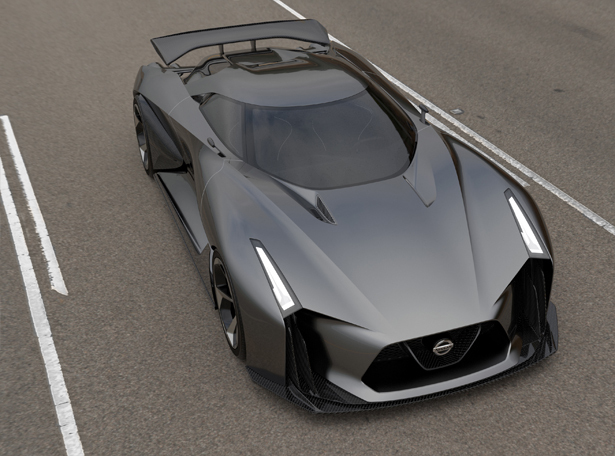 The great performance heritage as well as the company’s commitment to over deliver for enthusiasts is the reason why there are Nissan vehicles in this franchise game. 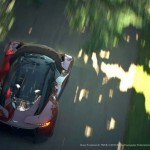 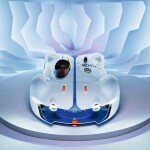 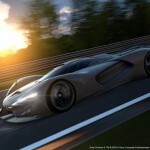 This entry was posted in Cars, Designs and Concepts, Games and Toys, Nissan. 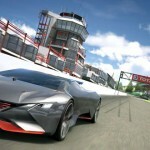 Tagged as gran turismo, Nissan, polyphony digital inc, Vision Gran Turismo.